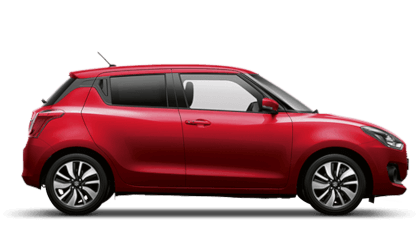 A compact car, the sporty looking Suzuki Swift is entertaining, sharp and nimble to drive. 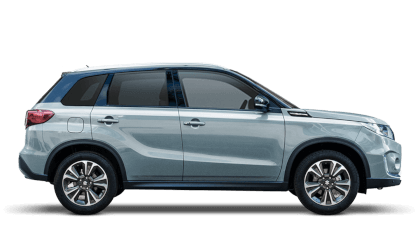 Also available in a 4x4 model, the range comes with a 1.2 or 1.6L Petrol engine with selected models containing Suzuki's innovative Dualjet engine. 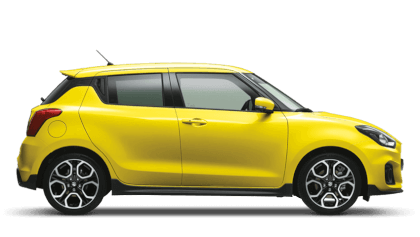 Contact us today for your personalised Suzuki Swift quote and our free part exchange valuation. "This car doesnt get enough praise or recognition. I got an amazing deal on mine including 0 per cent finance. 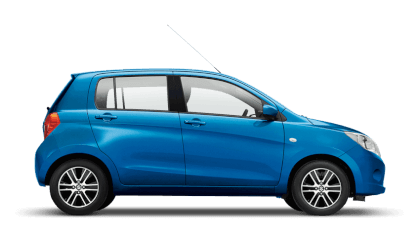 The mpg is fantastic if you drive well and economically and have had 58 to 60mpg every time"
"Great little car, perfect for me to use for the commute to work, to persue my hobbies and to get the weekly shop." "Good reliability even after 4 years the car still runs great, no major problem at all." 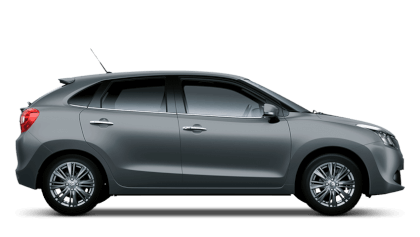 *0% APR Representative and No Deposit available on all Suzuki Swift models excluding Sport. Hire Purchase product available on 0% APR Representative over 24-48 months. 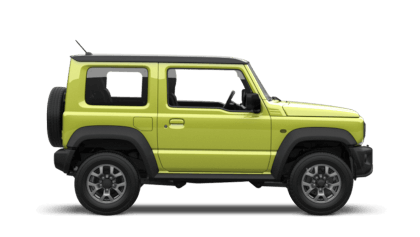 Personal Contract Purchase product available on 0% APR Representative over 25-49 months. 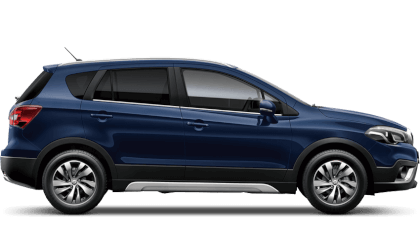 Offer is available from participating Authorised Suzuki Dealers only on vehicles ordered and registered by 30th June 2019. Offer cannot be used in conjunction with any other offer unless otherwise stated. 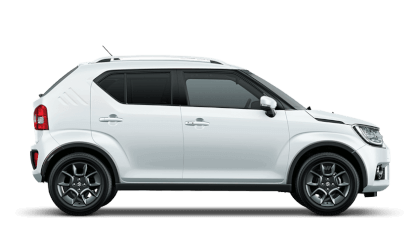 Credit is available to UK residents aged 18 years or over, subject to status, from Suzuki Finance, a trading style of Suzuki Financial Services Ltd, St. William House, Tresillian Terrace, Cardiff, CF10 5BH.